When hearing the name Indian IT recruiters, numerous negative connotations ring the bell. With uninformed and unskilled recruiters trying to match skill to opportunities, things may easily go haywire. Some job seekers have also concluded, ‘if it is an Indian IT recruiter calling, then it is surely a bad job’. We want to change this perception by helping you with professional recruitment process. We, at Alliance Recruitment Agency, comprises of a team of well-trained professional recruiters on whom you can depend upon. 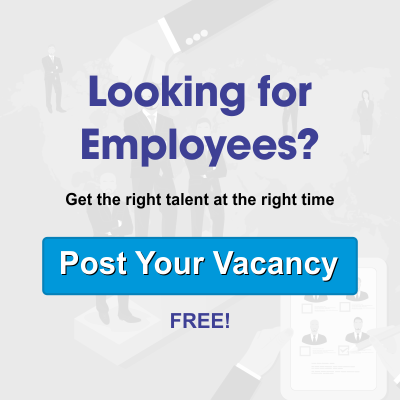 Seeing the current state of the Indian IT recruiting, we have taken it upon ourselves to offer you quality recruitment and placement service. Our team of Indian IT recruiters are trained to understand the candidate profiles and connect them with client’s requirements precisely. Listening is a crucial skill in recruiting, understanding this, we have built our processes accordingly. The success of our Indian IT recruiters in USA in placing best candidates in various sectors ranging from craftsman and technician to executive management, is because we value communication from clients to prospective employees. Whether you are a job seeker or a successful business owner, we can help you find the right people for the job. Along with solid market research and strong communication, we bring you face to face with the qualified job seekers without time delays.